S.P. 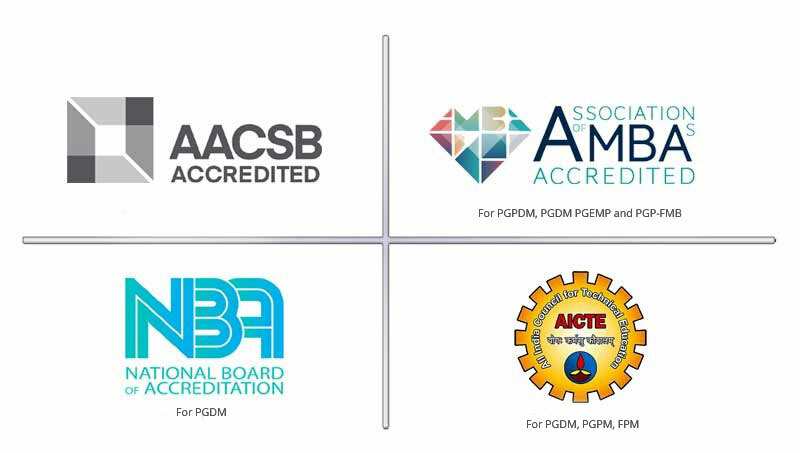 Jain Institute of Management and Research (SPJIMR) is recognised as one of the premier business schools in India. SPJIMR is a constituent of the Bharatiya Vidya Bhavan, a trust of national eminence. The Institute grew rapidly from one of the three B-schools in Mumbai in 1981 to one of the top ten B-schools in the country by 1994-1995. Since then, SPJIMR has consistently been cited as a top 10 B-School in India, and is noted for academic innovations and pioneering programmes, particularly in the social sector. The guiding philosophy of SPJIMR is “Influencing Practice” and “Promoting Value Based Growth”. 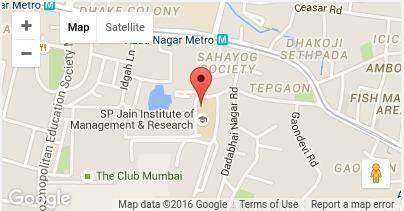 SPJIMR sits on a sprawling 45 acre campus and is centrally located in Mumbai. SPJIMR is located near the new Metro and is a short ride from the airport. SPJIMR accepts students into its 2 year Post Graduate Diploma in Management (PGDM), equivalent to MBA. Program Associate – International Relations.